William Startup "started up" his candy business in the 1830's in Manchester, England. Little did he dream his descendants would continue his business in American in to the Millennium. 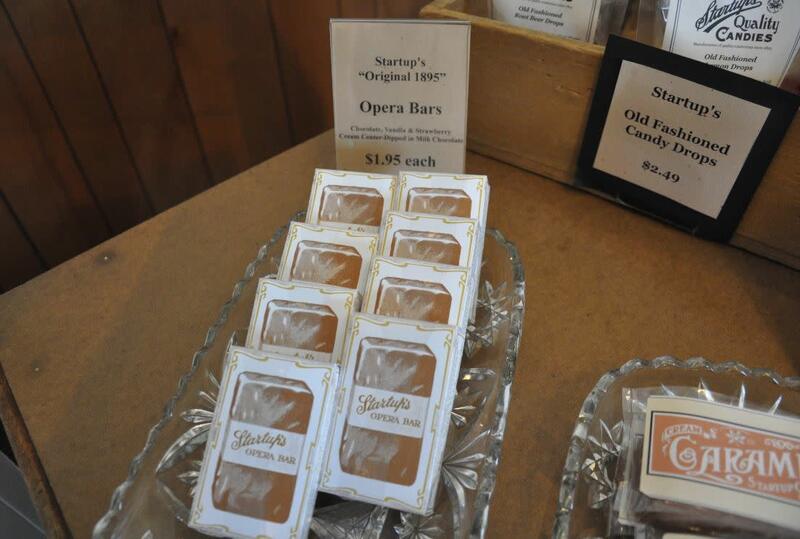 In Utah, his grandsons created the very first filled candy bar, as well as the predecessor of breath mints. William Daw Startup joined the LDS Church in Birmingham, England, and met Hagar Hick. They became fast friends. Hagar told William that he would have to follow her to America if he wanted to marry her. 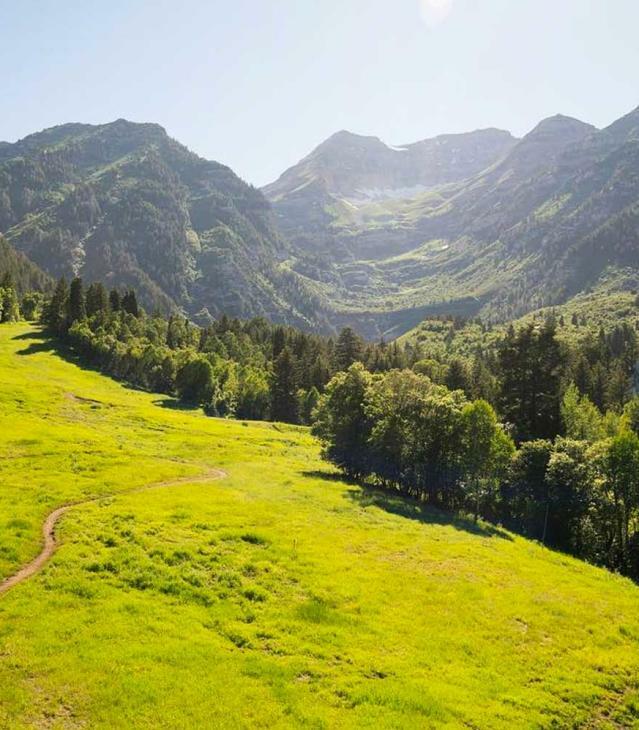 Within a few months, he followed her to Utah. 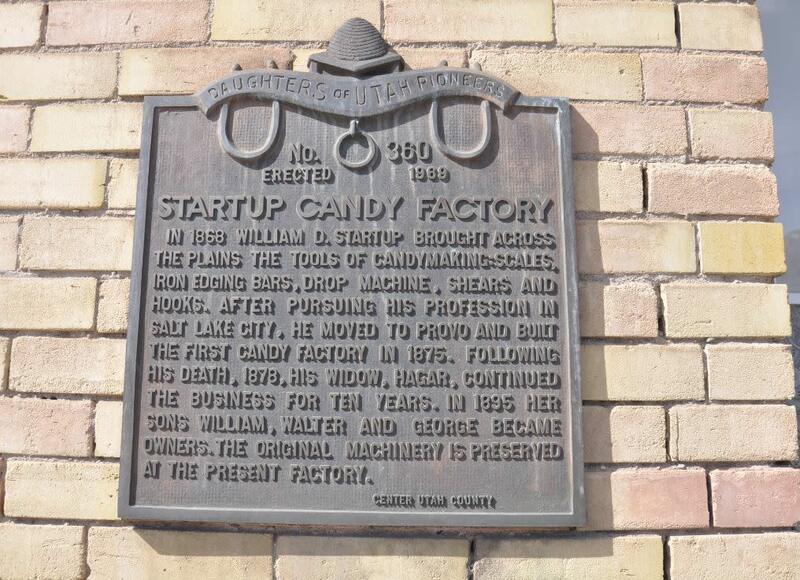 In 1874, the Startup family moved to Provo where William set up his candy store at 230 West Center Street, near the old Brigham Young Academy. Business escalated, as did his family, with children born as follows: William (1869), Minnie (1871), Walter (1874), and George (1877). After only four years of blossoming business, tragedy struck in 1878. One day William tried to lift a large sandstone slab used for cooling candy. The strain ruptured a blood vessel in his stomach, causing excruciating pain. Three days later he died. Although Hagar tried to maintain the business by selling small batches of candy, her small children demanded her attention. 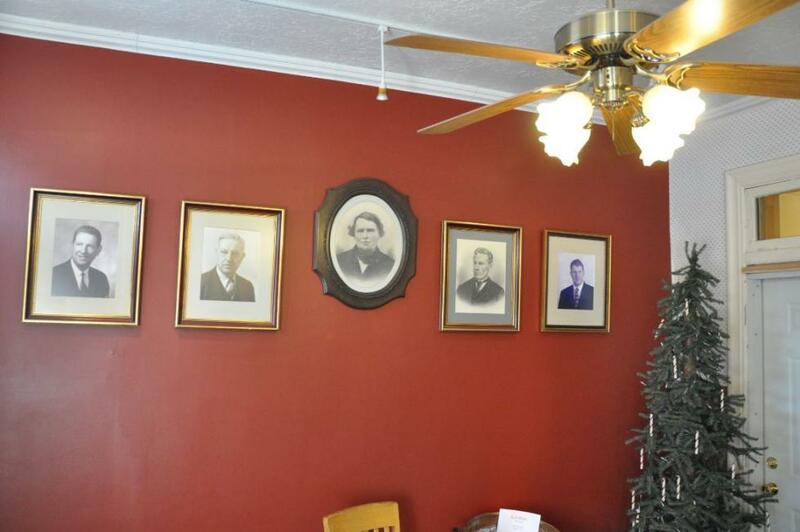 William was 9, Minnie 8, Walter 4, and George was only a year old. As the boys grew older, they apprenticed with the Provo Inquirer, where they learned about printing. This knowledge became indispensable after the sons revived their father's candy business. 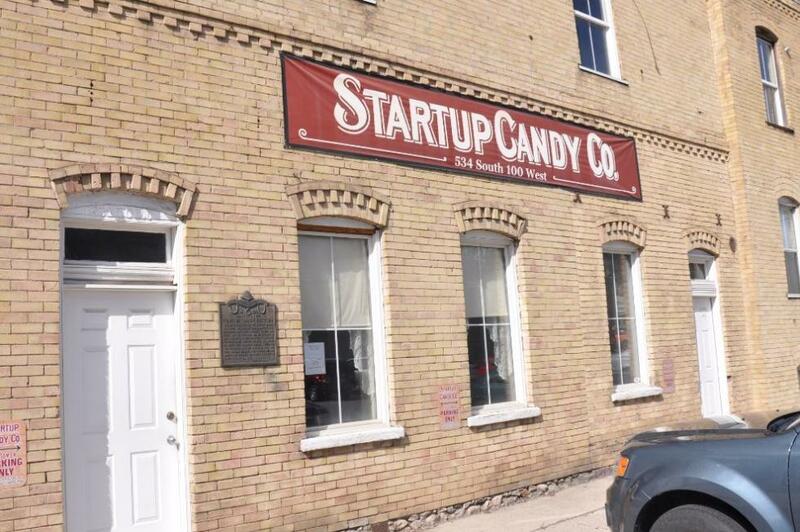 In 1894, the young men organized the Startup Candy Company. Walter managed the actual candy making operations. George handled the business end and William headed an impressive sales staff, which spread out to sell confections all over the country. 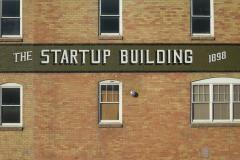 They soon built their first factory at 69 South 300 West in Provo. In 1895, they developed the very FIRST candy bar in America with a filling. The "Opera Bar", with three layers of cream filling in chocolate, vanilla and strawberry sold for ten cents and it became popular even in other countries. After more than a hundred years, it is still packaged in a lightweight small cardboard box, which opens on ends. "Startup's Opera Bar" is written across the picture on the box. It's history and list of ingredients is still printed on the box. 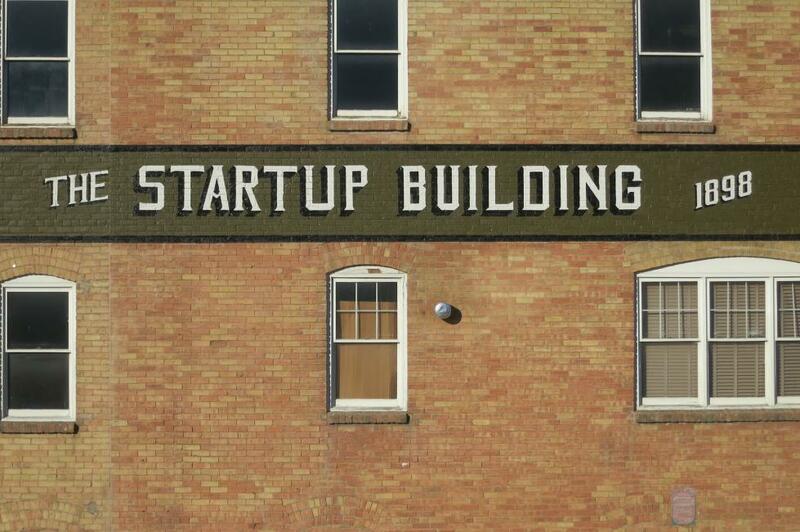 Coca-Cola made its debut at this time and Startup's became one of its early distributors. This beverage was also used in some of their confections. 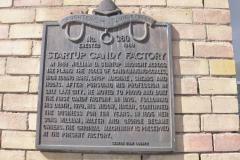 By 1898, Startup's factory was crowded with nearly 20 employees. 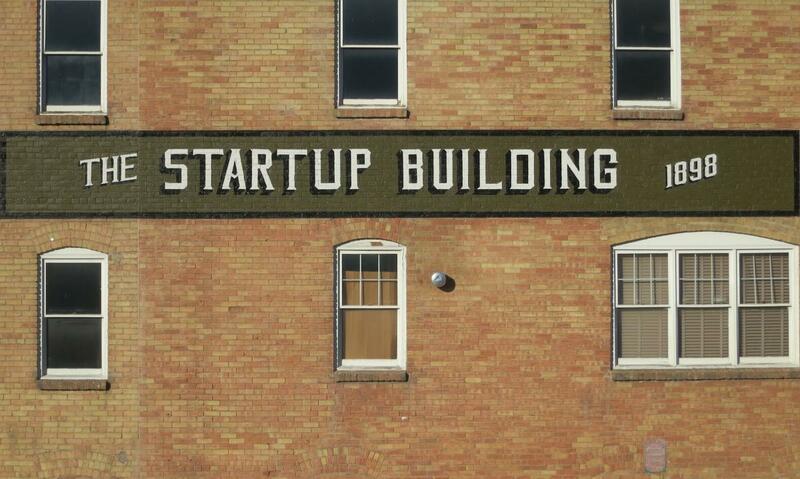 Along with their other firsts, Startup's was the first factory in Utah to give their loyal employees a profit-sharing bonus. Demand dictated building a larger factory in Provo at 534 South 100 West, where the company is now located. 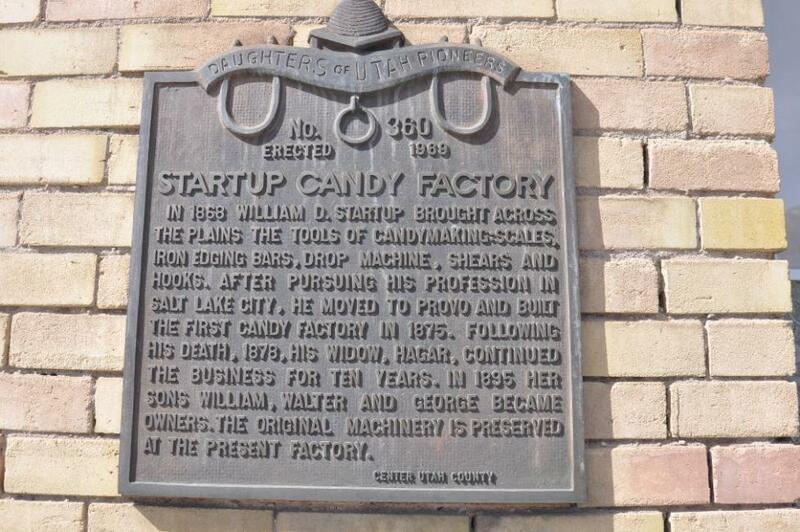 By 1920, Startup's employed 15 salesmen and 175 factory employees who still used the candy molds brought to Utah by William Daw Startup in 1868. 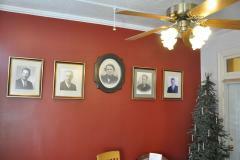 Walter bought out his brother's ownership in April of 1929 gaining full control of the company. He was not aware of the looming stock market crash that would occur in October 1929 and with it the Great Depression. Much of America's population was unable to purchase sufficient food, let alone the luxury of candy. Business sank. Walter struggled on for ten years before he finally sold the factory buildings. After accumulating sufficient funds, he was able to buy back the north half of the factory complex and the box plant where the company is still based. Walter's young son, Harry, trailed his father in the factory. 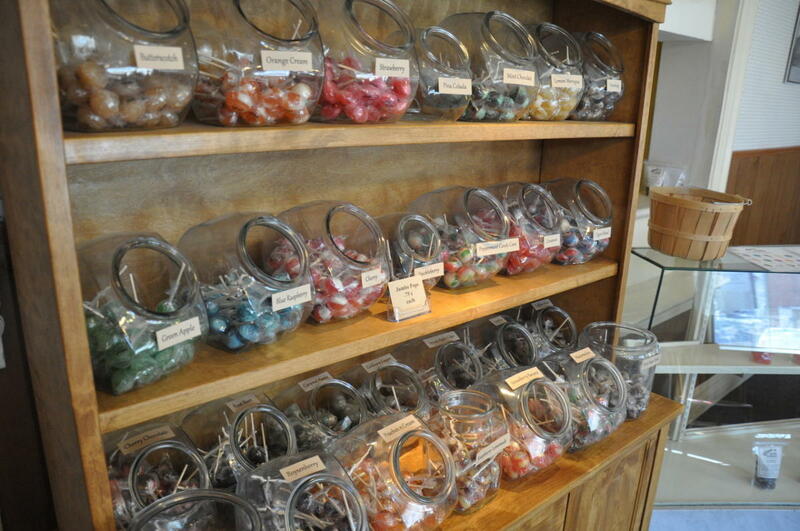 As he grew, Harry carefully poured, pulled, and pummeled hard candy, taffy and chocolates of all kinds. This continued the rare father/son relationship to the fourth generation. Walter continued with the business and personally made candy until his death in 1957 at the age of 83. 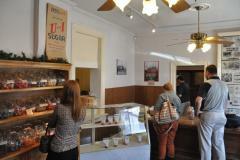 Harry and his son, Jon, have continued operating the factory at 534 South 100 West. Like his father before him, Harry continued the love of candy making till his death in 2008. 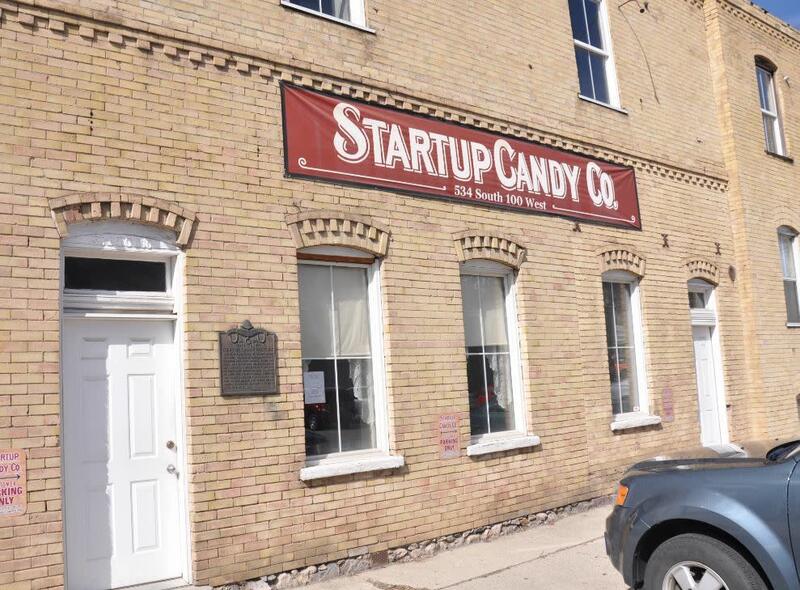 Now Jon, the 5th generation, along with his wife Stacey, carries on the family tradition of creating quality candies for all to enjoy.